Searching for homes in Colleyville, Texas? Home buyers who would like to live in Colleyville, Texas, have a bit more selection than those in other cities in Northeast Tarrant County. The inventory of homes stands at about a four month supply, far more than in other cities in the Metroplex. 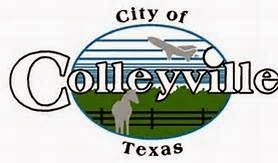 Colleyville's price point explains the higher inventory. The lowest price of a home for sale (not a tear down or an older home needing extensive remodeling) is currently at $365,000. The median price point in 2013 was $449,950. Of course, the inventory is constantly changing, so click here for an updated search of the entire market in Colleyville. Colleyville continues to attract buyers because of its excellent location and proximity to DFW airport, downtown Dallas and downtown Fort Worth. 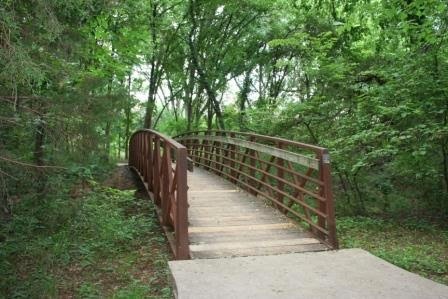 Colleyville has made a commitment to green space with its 11 parks and recreation areas, including the Colleyville Nature Center. The Grapevine/Colleyville ISD has an excellent reputation with parents and students alike and offers a wide variety of course offerings and programs to accommodate any students. The market in Northeast Tarrant County continues to change. 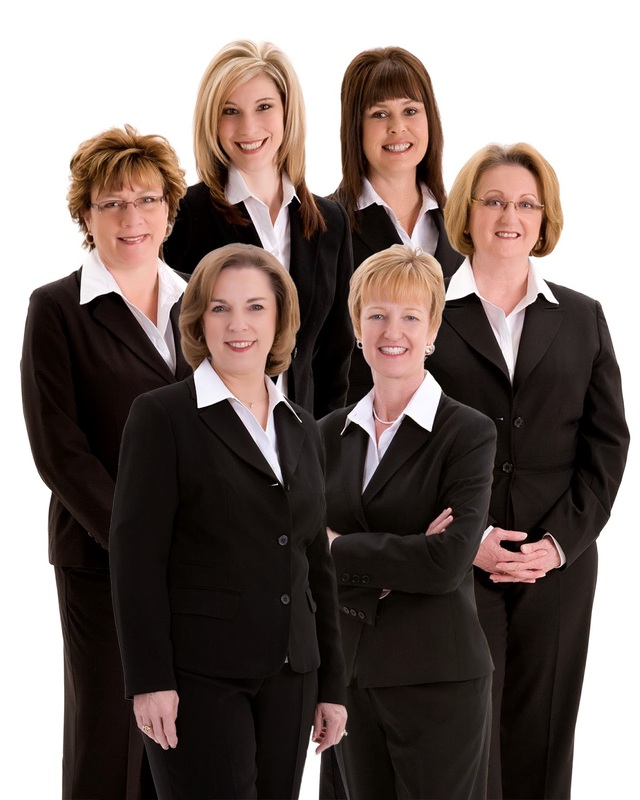 For experienced Realtors with extensive market knowledge, please call the Grove Team at Keller Williams. 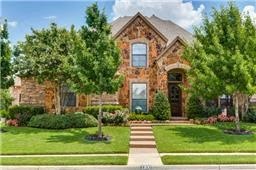 Looking for a home in Southlake, Texas? Because of Southlake's affluence and desirability, the price point is higher than it is in Keller, Texas. 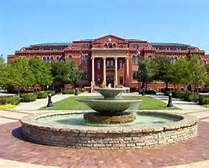 (Search here for homes for sale Keller, Texas) The median price--price at which as many homes sold below that point as above that point--in Southlake for 2013 was $550,000. Up to $350,000, 7 homes were available for sale. From $351,000 to $550,000, 23 homes were available for sale. From $551, 000 to $750,000, 30 homes were available for sale. From $751,000 to $950,000, 19 homes were available for sale. From $951,000 to $1.2 million, 19 homes were available for sale. From $1.2 million to $2 million, 20 homes were available for sale. In excess of $2 million, 10 homes were available for sale. For buyers shopping under $799,000, the months of supply hovers between one and two months. For those searching above $799,000, the market is more normal at approximately five months. As mentioned previously, conventional real estate wisdom holds that with a six month supply of homes, buyers and sellers are entering the market in equal numbers. When the number of months supply decreases, the market becomes a seller's market. What does this mean for someone considering listing their home? Sell now. Before the recession, experienced Realtors were able to reliably predict the direction of the market in various cities and could better predict when to release a home for sale to the market. 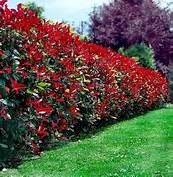 However, the landscape has changed, and a single event can transform the real estate market quickly. Sellers should take advantage of the low inventory to sell quickly and at the best price. Only 7 homes are for sale in Keller priced under $239,499. Only 14 homes are for sale in Keller priced from $239,500 to $314,999. 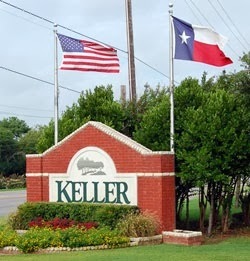 Only 38 homes are for sale in Keller priced from $315,000 to $449,999. Only 17 homes are for sale in Keller priced from $450,000 to $549,999. 17 homes are for sale in Keller priced from $550,000 to $649,999. 12 homes are for sale in Keller priced from $650,000 to $749,999. 11 homes are for sale in Keller priced from $750,000 to $849,999. 5 homes are for sale in Keller priced from $850,000 to $949,555. 4 homes are for sale in Keller priced at $950,000 and up. What do these numbers mean? In 2013, the median sales price in Keller was $317,302. (In other words, as many homes sold below $317,302 as sold above that figure.) If you are in the market at under $317,302, then you have 24 homes to choose from. If you are in the market above the median price, you have 109 homes to view before making a decision. Using another real estate statistic, months of inventory, the prospects continue to grow even grimmer. In conventional real estate wisdom, six months of supply of homes is a balanced market: There are about as many buyers as sellers coming on to the market. In Keller today, there is less than two months of supply up to $315,000. If you are shopping at that price point, then your agent will have to be extremely aggressive in getting you in to see homes the minute they come on the market. If you decide that you like a home enough to make an offer to purchase, your offer will have to be strong to be accepted since competitive offers have become the norm. A strong offer will usually mean submitting a price of list price or above as a starting point. After that, your agent will advise as to ways to propose other terms favorable to the seller that can influence the seller to accept your contract. Residents of the Trailhead Addition in Southlake seem to be contented in their neighborhood: Only one property shows as actively marketed by a realtor, and the listing agent's notes indicate that bank--it is a foreclosure--has accepted a contract. In 2013, only four homes sold in the subdivision. The average sales price in 2013 was $451,250; the average days on the market was 43; and the average price per square foot was $108.20. 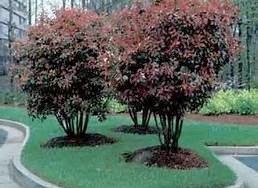 Half acre lots are the standard and homes range in size from approximately 3500 square feet to 4600 square feet. Up until now, children have attended schools in the Keller Independent School District. However, the Carroll Independent School District--which serves most of Southlake--has approved open enrollment. Open enrollment means that if children reside in Southlake, but live in another school district's attendance zone, they can apply to attend Carroll schools. Should open enrollment be approved and parents choose Carroll schools, parents would provide transportation for their children to and from school. 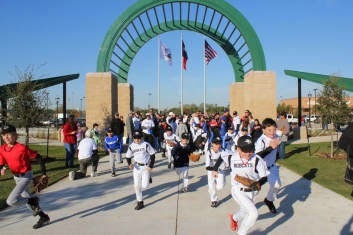 Keller ISD schools which serve the neighborhood are Florence Elementary, Keller Middle School, and Keller High School. These schools are popular with parents, students, and educators and have excellent reputations. As with all of Southlake, the Trailhead Addition is convenient to shopping, to DFW Airport, and both Dallas and Fort Worth. Residents benefit from the amenities of Southlake with its dining and shopping, but also enjoy the feeling of living in a more rural atmosphere. Keep up with homes available for sale in Trailhead, click here. 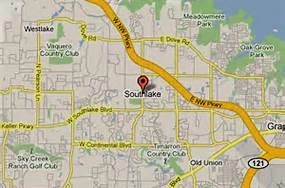 Looking for homes available for sale in Southlake, click here. When searching for homes in Keller, Texas, home buyers will want to consider the Bella Vista neighborhood. 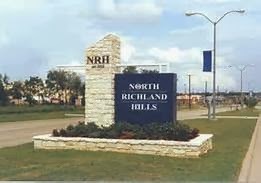 Bella Vista's convient location sits west off of Rufe Snow and north of Rapp Road with easy access to Hwy. 377 and Hwy. 114. 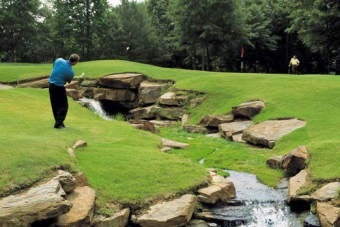 Bella Vista offers a quiet location in a smaller neighborhood of under thirty homes. The recent average sales price is $386,429; average days on the market is 73; average square footage is 3,644. The schools serving the area all have excellent reputations. The elementary school is Willis Lane. Older students attend South Keller Intermediate, Indian Springs Middle School, and Keller High School. Keep up with homes available for sale in Bella Vista, click here. For an updated search of homes availalble for sale in Keller, Texas, click here.